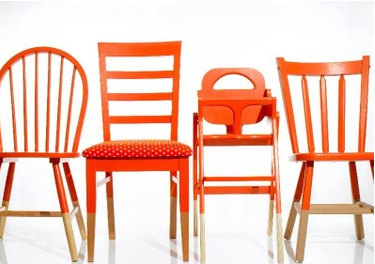 1 Response to "CLEVER: Paint Mismatched Furniture The Same Color"
That is such a great tip! Then it still looks creative and pulled together, not like you went to some big box store and bought matching everything. And in that great shade of Herme's orange as well. Happy all around!